Larsen V.E.T. 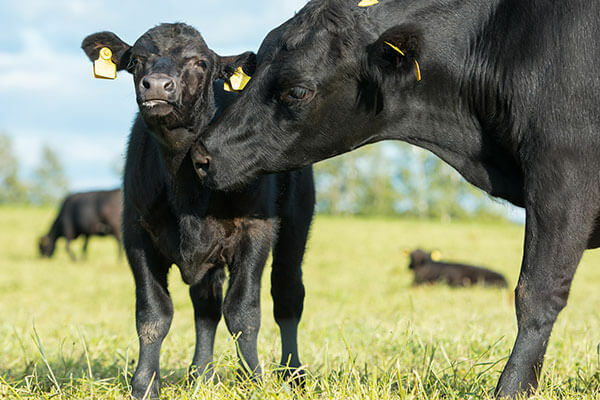 provides advanced reproductive opportunities to cattle breeders in the northern plains region. 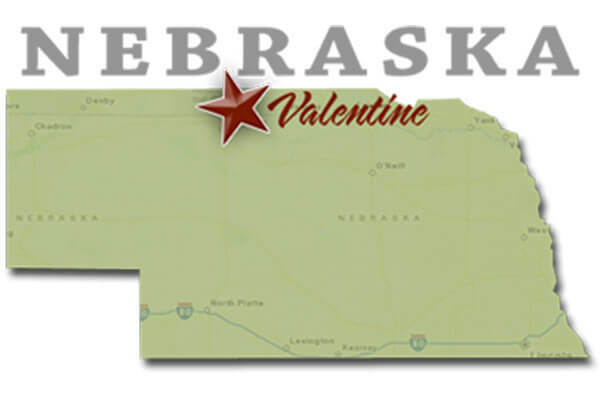 Located in the scenic sandhills just north of Valentine, Nebraska, our state of the art facility specializes in embryo transfer and IVF services.